It's known for its scenic mountain views and infamous Broadmoor Hotel. The 80906 real estate market varies with homes for every budget & lifestyle. Hiking enthusiasts love the trails at Cheyenne Canon, Helen Hunt Falls and Starsmore Center. Soccer, tennis and picnicking at Bear Creek Park. Paddle Boarding, trails and fishing at Quail Lake. The Broadmoor Hotel has upscale options with the Boutique at the Broadmoor, Rutledge's, spas, galleries and boutiques. The Broadmoor Towne Center offers Bed & Bath, Home Depot, Michael's and a variety of dining options. 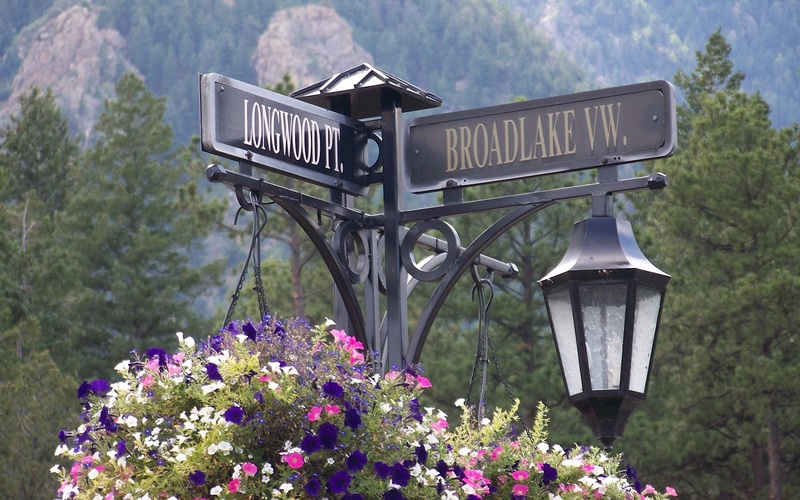 The Broadmoor area has plenty of attractions for residents and visitors. The Cheyenne Mountain Zoo with giraffes, gorillas, alligators and lions. Seven Falls, Penrose Heritage Museum at the Broadmoor Hotel, Starsmoor Center, World Arena with Ice Skating, Concerts and Sporting events. The Pikes Peak Rodeo is held annually at the Penrose Center in July. Considering moving to the Broadmoor and Southwest Colorado Springs? Give us a call (719) 337-7611. 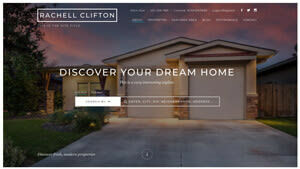 Click on More Filters to search by desired price range, bedrooms, square footage or year built.